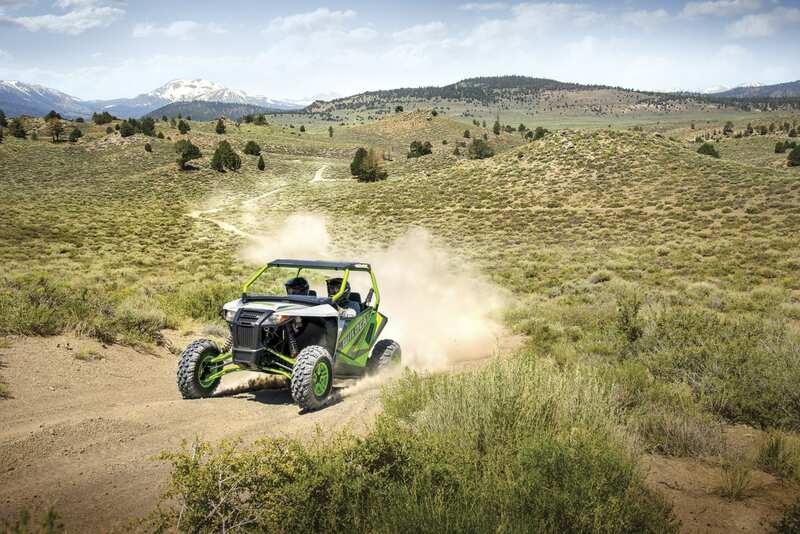 Experience the sweet spot of side-by-side performance with the 2018 Textron Off-Road Wildcat Sport XT and the 2018 Textron Off-Road Wildcat Sport XT, two mid-sized machines from Textron Off Road that deliver great power, optimal comfort and a pedigree that includes wins and top finishes in the sport’s toughest race events. The Wildcat Sport XT and Wildcat Sport Limited are class leading, two-seat performance machines that slot in-between the original Wildcat X and the Wildcat Trail. 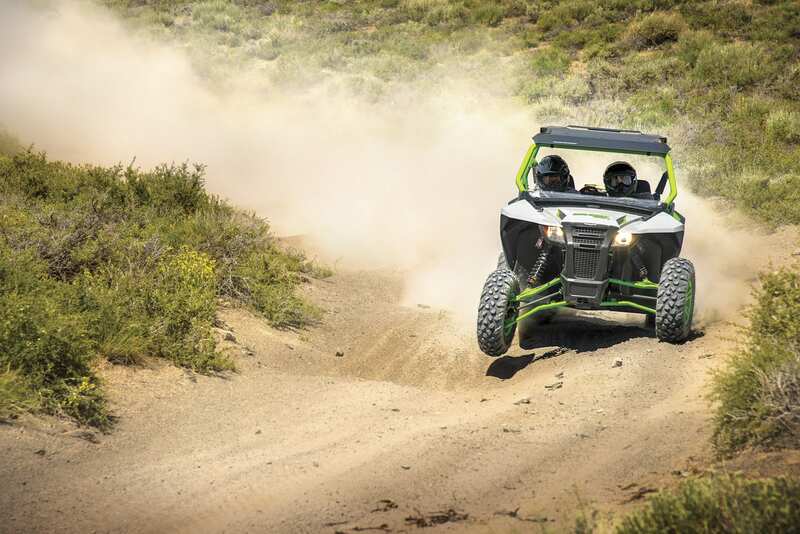 The Sport’s chassis is 110.5 in. long and 60 in. wide, compared to the Trail’s 110.5 x 50-in. 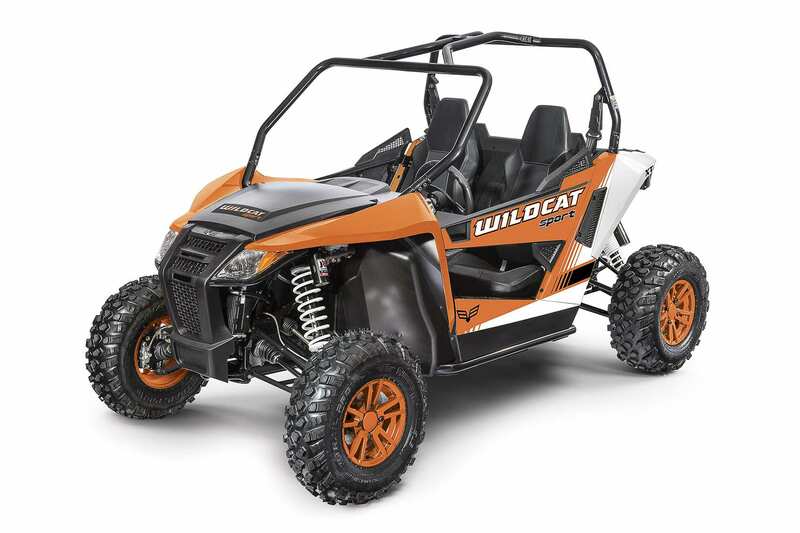 chassis and the Wildcat X’s 128 x 64-in. chassis. 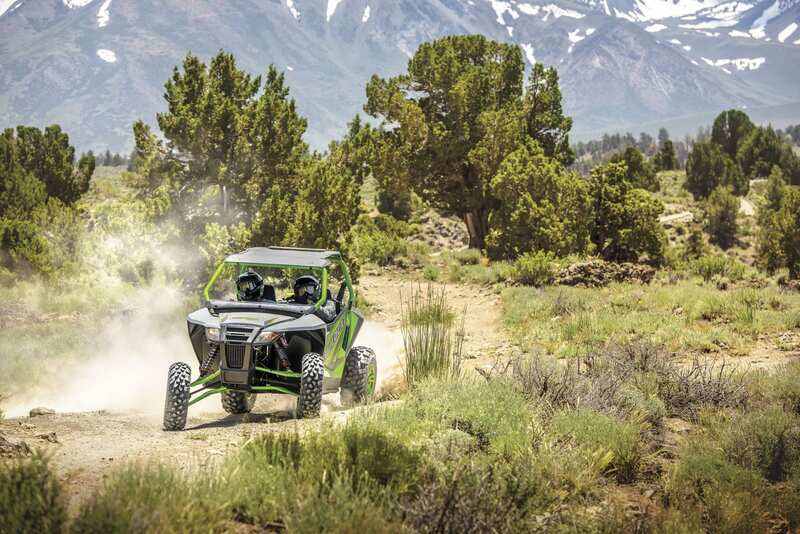 The rider and passenger positions are set a full 3 in. lower than competitive models to produce a low center-of-gravity, leaving the occupants less affected by vehicle movements while optimizing vehicle handling. 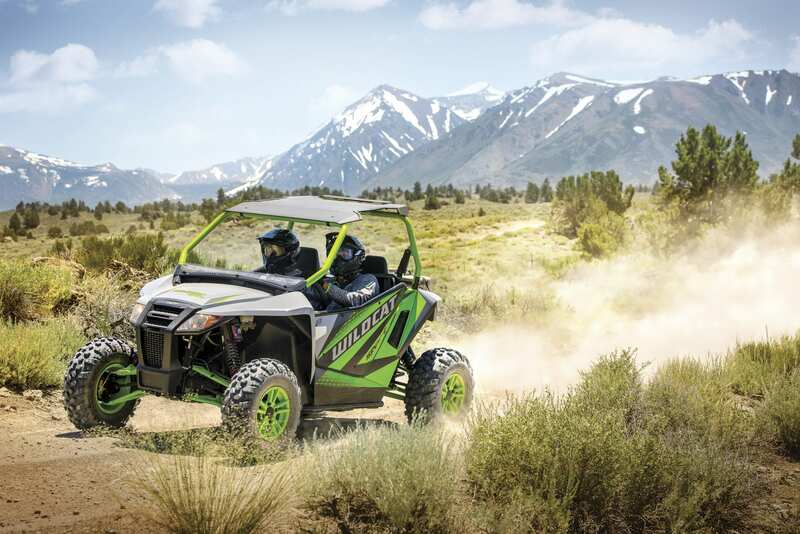 Both Wildcat Sport models enjoy the excellent performance of a liquid-cooled 700 parallel twin engine. 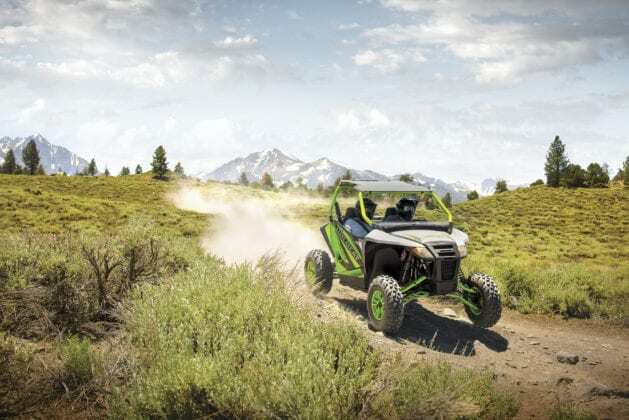 Featuring a closed-loop EFI system and four valves per cylinder, this powerful engine earns its class-leading distinction for sporty fun, smoothness and durability.